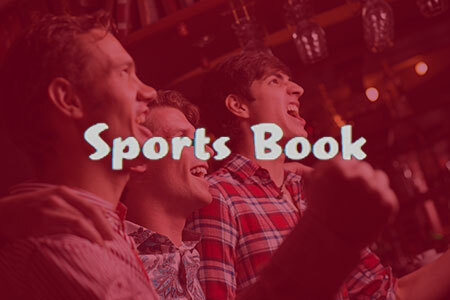 There’s no better Sports Book around. You can catch all your favorite games right on our big-screens while you knock back a cold one and nibble on some snacks. Make a wager on the pros, college sports, or horse or dog racing. No matter what you choose, we’re the best game in town. 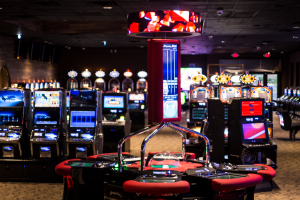 The Klondike Sunset Casino has all your favorite games and tournaments. Watch professional football, basketball, baseball, and more at our Henderson Sports Book.